I had the chance to meet and interact with this man during the MTEG days in the late 80's, working as a photographer during all those stadium races. Micky was in a word intense. Always moving, always plotting, always trying to stay in the lead. This also has plenty of other classic footage. Take a few minutes and enjoy. 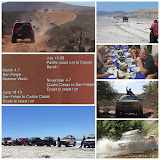 We saw this on a recent trip to Ocatillo Wells. 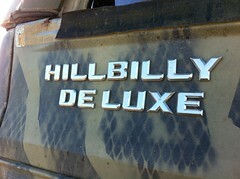 Quite the "Hillbilly Deluxe!" 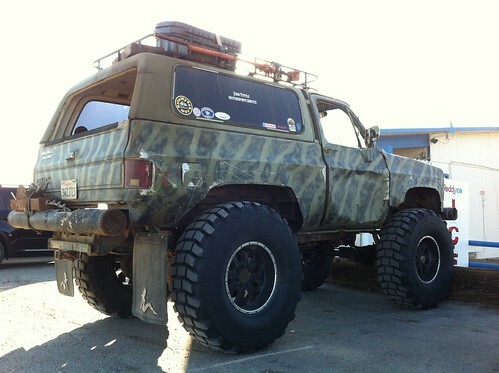 Makes me want to go deer hunting for some reason.